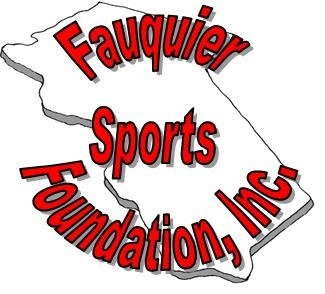 Fauquier Sports Foundation, Inc. was organized and operates exclusively to foster and conduct national or international amateur sports competition and to develop amateur athletes for that competition. As a 501-C non-profit organization, our IRS number is 27-0426521 and our address is 9404 Lee Hwy Warrenton, VA 20186. 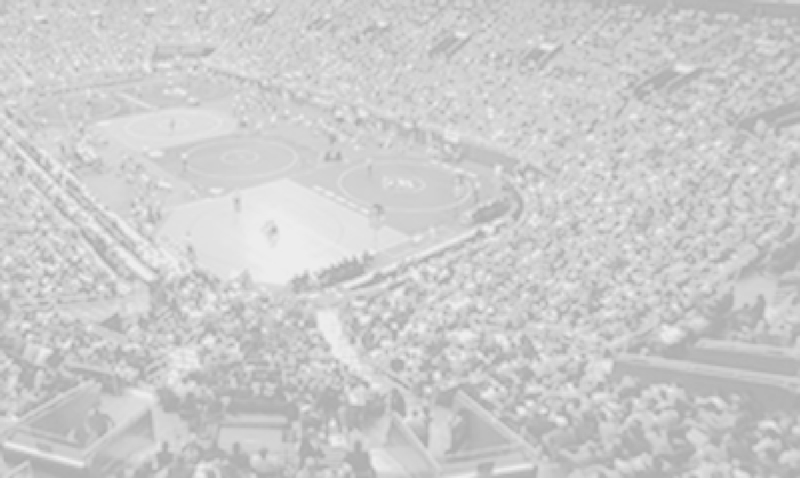 We do not promote any political activity and are governed by a Board of Directors.